Composed by Wolfgang Amadeus Mozart (1756-1791). Edited by Moser. 85P. (Text Language: German). Sheet Music. 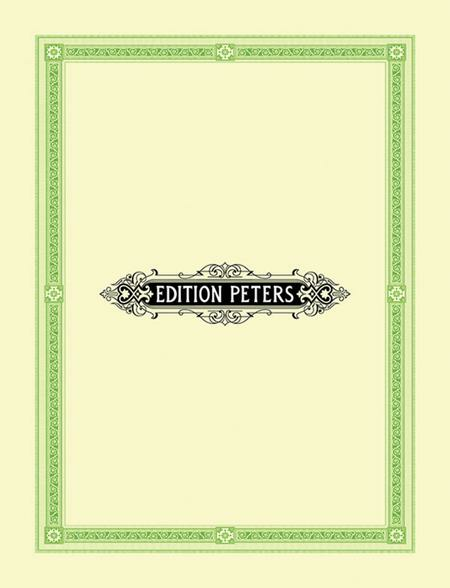 Edition Peters #EP4699B. Published by Edition Peters (PE.EP4699B).